“Our Lab puppy Brody was limping. Next thing we know he was having surgery for patella luxation! A few weeks after surgery I was holding a check for $1,700 for the surgery, then another check for $500 for pre-op visits and x-rays! Currently Brody is taking three different medications in order to manage his conditions, and Petplan covers that, too!” " - Robin C.
PetPlan is the pet insurance provider of choice for many rescues, shelters and humane societies. They are the sister company of Petplan UK which is the world's oldest and largest pet insurance company. Because of this, they can draw upon more than 35 years of information/data to provide the best and accurate pet coverage for you. FREE BARKBOX GIFT! Get a free quote and if you join Petplan today, they'll send you BARKBOX gift! What's BarkBox? Barkbox is a company that mails out a box of pet goodies (like treats, chews and toys) for your pet. (value $30). Remember to use this promotion code! 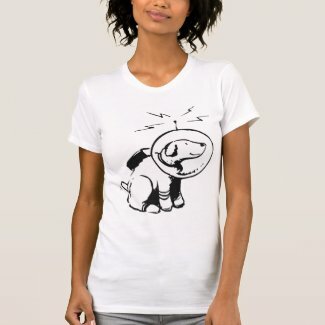 COUPON CODE: BARKBOXCLICK HERE! PetPlan offers 3 different types of plans that you can pick. It's easy as they're named "bronze", "silver", and "gold" where the Gold plan covers everything they offer. Their plans offer coverage for all hereditary and chronic conditions. UPDATE: Get a FREE QUOTE today! 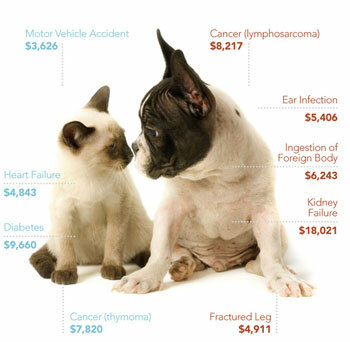 It's free and takes a few minutes to see how much your pet insurance is. CLICK HERE! As with all types of insurance, the cost of pet insurance will be based on your pets breed and age and other factors such as location and which coverage plan you pick. You can get plans where the deductible is $0 and they offer up to 100% reimbursements on vet bills. With PletPlan, filing a claim won't increase your premium. Click here to get a free quote so you can get an idea of how much it'll cost. It takes approximately 60 seconds to fill out and you'll get pricing immediately. “Back in January, my 8-month-old kitten’s eye all of a sudden became cloudy. Eye issues can be quite serious, so off to the vet we went. I had zero issues with Petplan and a check is in the mail. 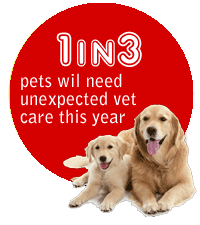 I always recommend pet insurance and Petplan to everyone I meet. You just don't know what is going to happen. Even to an indoor cat!" - Kelly R.
“We adopted Fat Tony from our local pound, and before we even took him home we had him on a Petplan policy. Maybe six months after we adopted him, we found out he has diabetes and requires two shots of insulin per day. We spent over a thousand dollars in two days on his testing and hospitalization – our entire budget for the vacation we were leaving on two weeks later! Not only did Petplan reimburse us, but also expedited the payment so we would have it before we left. - Kate L.
“My current Lab Riley has been insured through Petplan since he was 2 months old. In September he will be 7. I can’t say enough about this company. Riley is ruled by his stomach like most Labs and 80% of his claims have stemmed from getting into trouble eating something.” - Steven G.
ONLY 60 SECONDS TO FIND OUT Takes only 60 seconds to get a FREE QUOTE and see how much it'll cost you!. CLICK HERE!